You will have 3 attempts to pass the exam. There are 13 exam questions and the passing score is 70%. Create a map instead of list and finally insert or update the map values. Creates a copy of the sObject record. Determines whether the ID of the original object is preserved or cleared in the duplicate. If set to true, the ID is copied to the duplicate. The default is false, that is, the ID is cleared. 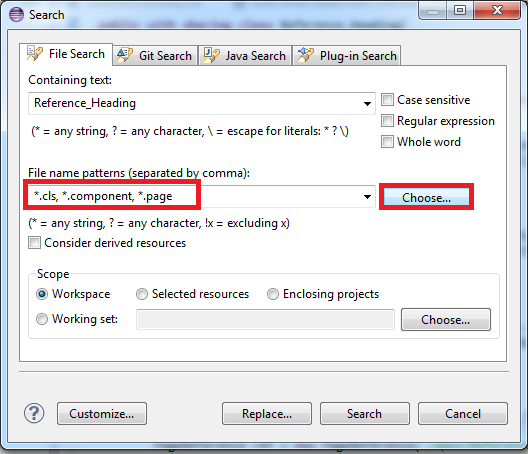 If set to true, the method creates a full copy of the sObject. 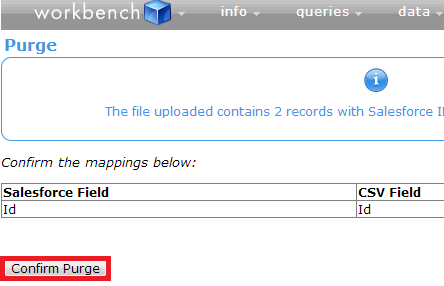 All fields on the sObject are duplicated in memory, including relationship fields. 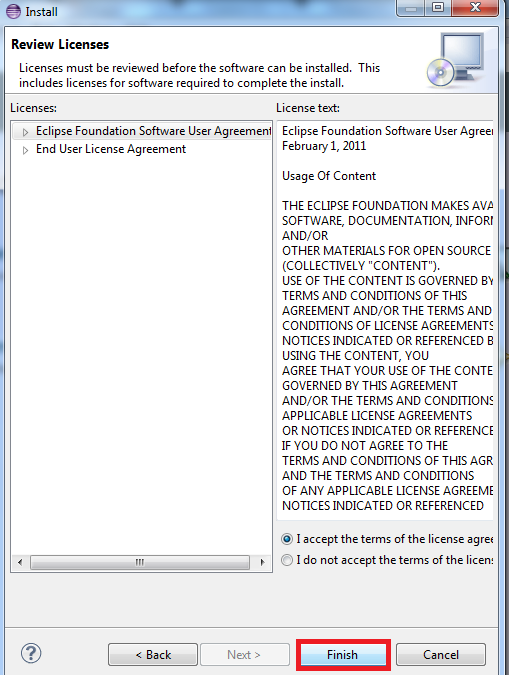 Consequently, if you make changes to a field on the cloned sObject, the original sObject is not affected. If set to false, the method performs a shallow copy of the sObject fields. All copied relationship fields reference the original sObjects. Consequently, if you make changes to a relationship field on the cloned sObject, the corresponding field on the original sObject is also affected, and vice-versa. The default is false. 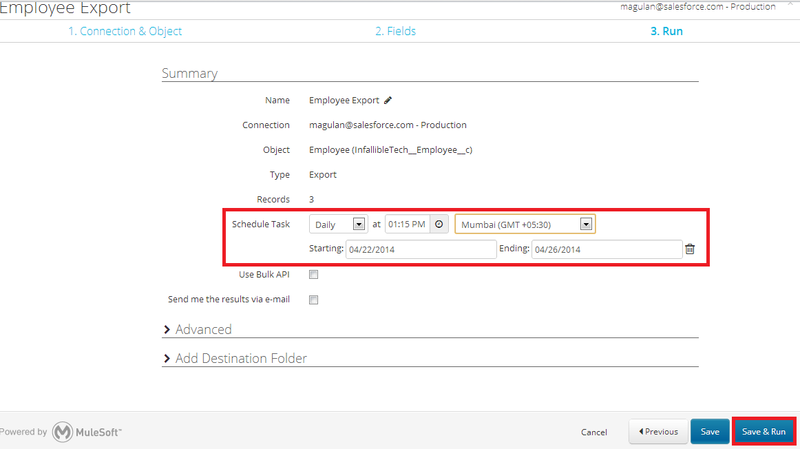 Determines whether the read-only timestamp fields are preserved or cleared in the duplicate. 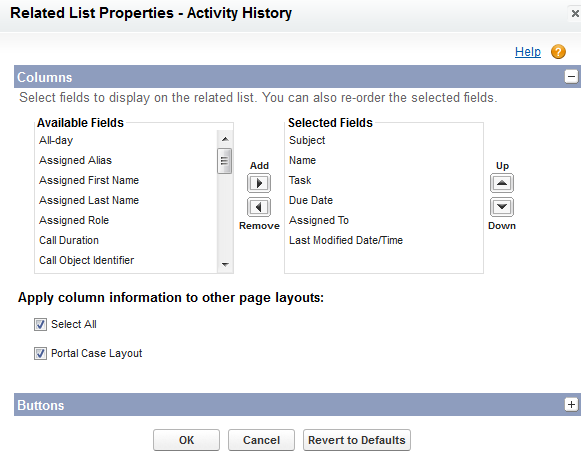 If set to true, the read-only fields CreatedById, CreatedDate, LastModifiedById, and LastModifiedDate are copied to the duplicate. The default is false, that is, the values are cleared. Determines whether auto number fields of the original object are preserved or cleared in the duplicate. If set to true, auto number fields are copied to the cloned object. The default is false, that is, auto number fields are cleared. Note: All the parameters are optional. 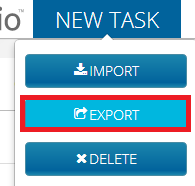 if you insert eCopy, it will be the exact copy of e.
How to schedule data export in Salesforce using Dataloader.io? 2. 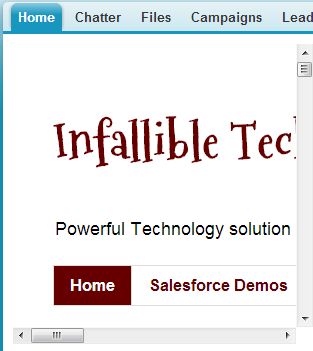 Click "Login With Salesforce" button. 3. 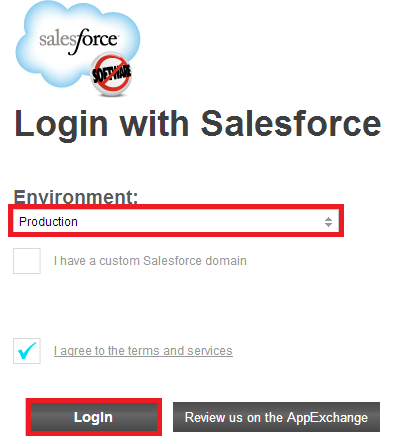 Select the Environment and click "Login" button. 4. 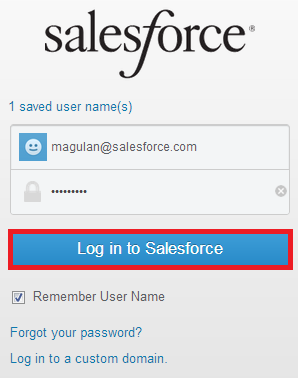 Enter the username and password and click "Login in to Salesforce" button. 5. Under Task, select Export. 6. Select the object and click "Next" button. 7. Select the fields and click "Next" button. 8. Schedule it and click "Save and Run" button. Jeevan Technologies is looking for Salesforce professionals. Kindly forward your resume to "hrd@jeevantechn­ologies.com". How to execute a piece of code in Apex and view the result? 1. 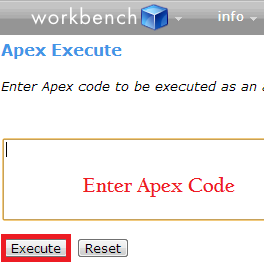 Go to Workbench and select Apex Execute. 2. Enter the code and click "Execute" button to view the result. 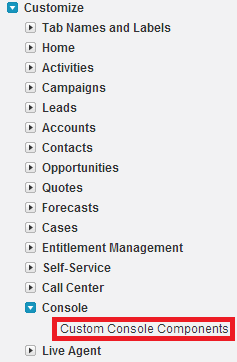 Difference between selectOption and selectOptions in Salesforce? 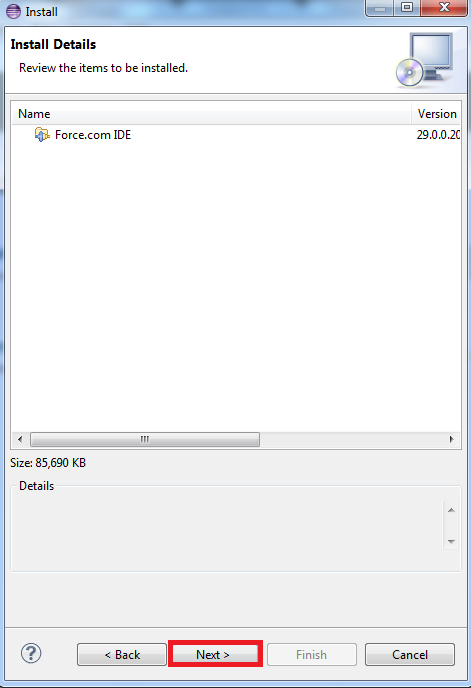 How to show external website inside Visualforce page? 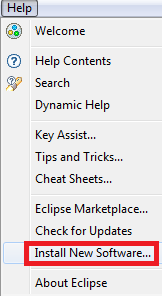 How to change the Activity columns in the related list? 1. Edit the page layout. 2. Click the gear icon. 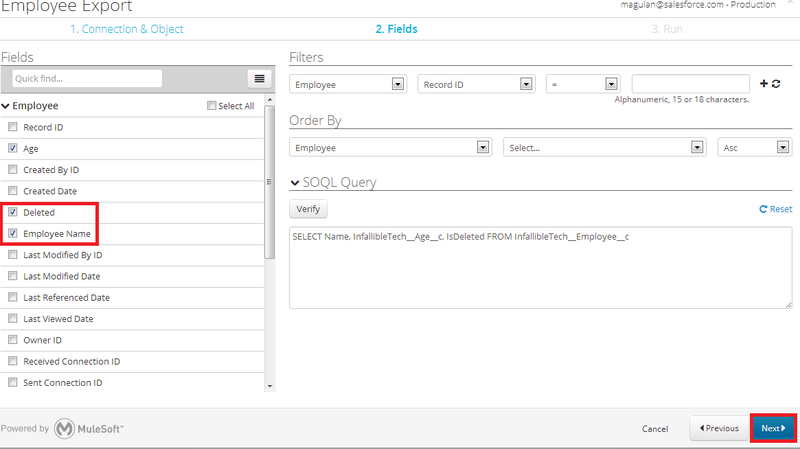 How to find how many SOQL queries are executed at a point using Apex in Salesforce? getQueries() returns the number of SOQL queries that have been executed as of now. For Professional Edition, API is not allowed. So, kindly upgrade your Salesforce organization. 1. Check whether you are working in OFFLINE mode. 2. 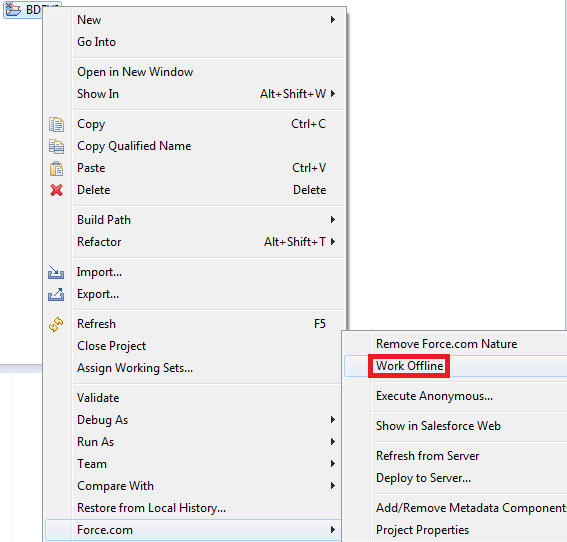 Check whether Build Automatically is selected. 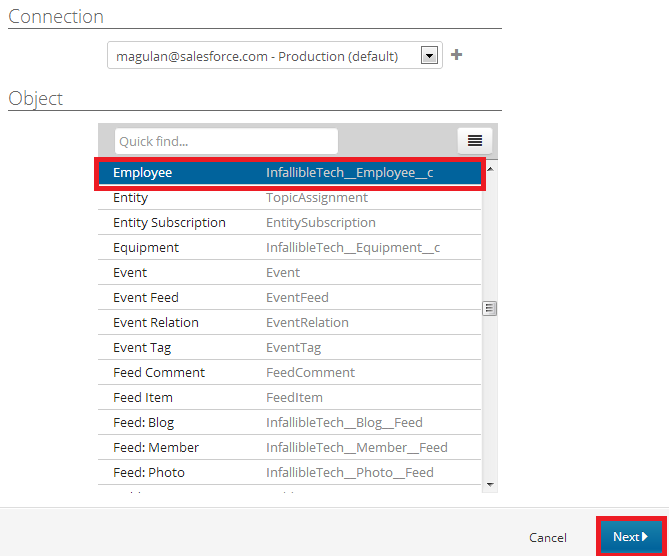 How to allow DML operations in apex:component in Salesforce? In order to allow DML operations in apex:component, allowDML attribute should be made true. How to change the owner to the default owner when transferring records from one org to another using SALESFORCE TO SALESFORCE? 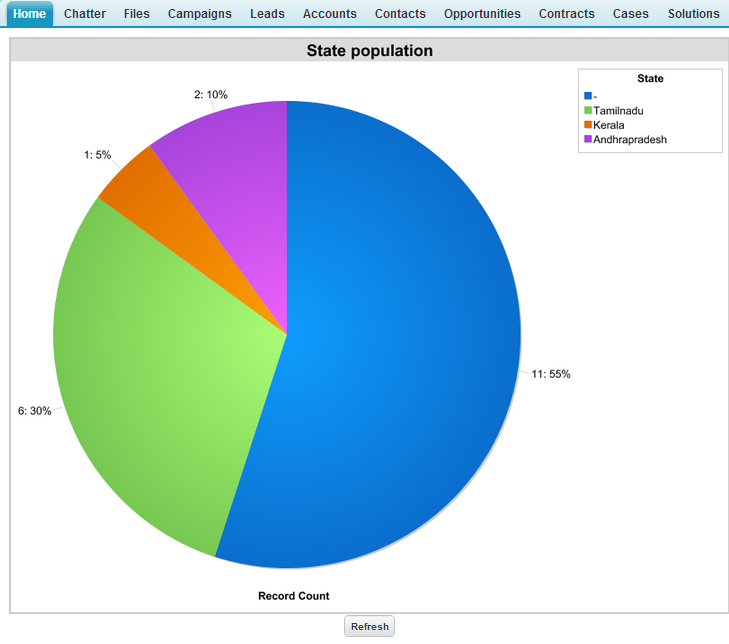 ConnectionReceivedId is the ID of the PartnerNetworkConnection that shared record with your organization. So, write a trigger on before insert that owner should be changed to default owner, when ConnectionReceivedId is not null. 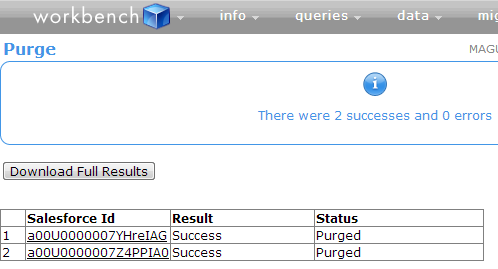 How to avoid concurrent batch execution in Salesforce? The exact dates of the releases are published a month or so in advance. https://trust.salesforce.com is the best place to find out the exact date for a particular release. 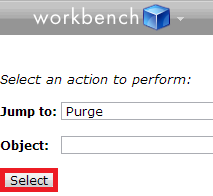 Purge option in Workbench.developerforce.com is used to delete the recycle bin data from you Salesforce.com organization. 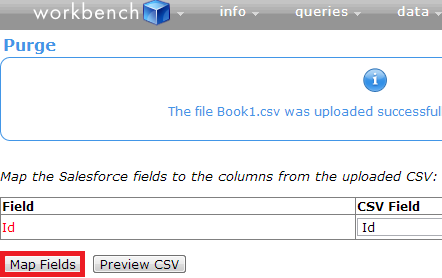 To login into workbench, kindly use the below link. 2. 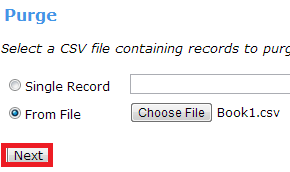 Have a CSV file with deleted record ids. 3. Choose the file and click "Next" button. 4. Map the fields and click "Map Fields" button. 5. Click "Confirm Purge" button to purge.